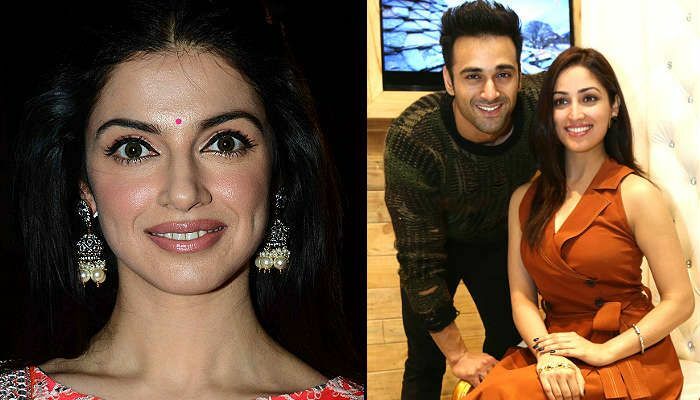 Sanam Re director Divya Khosla Kumar says being sensitive and emotional are essential to produce a love story. "To make a love story, you need to be personally a very sensitive and emotional person, you need to understand love and the emotions connected to love. It is a small attempt from my side to make an innocent, soulful love story. I'm happy the audiences are eagerly waiting and that is raising our excitement even more." While love stories like Dilwale Dulhaniya Le Jayenge had a happy ending, there are others such as Devdas which end on a tragic note. But Divya is not willing to reveal in which category Sanam Re fits. "That is a suspense. It is a pure love story and it will melt everyone's hearts and is high on emotions. So the film will make people cry and laugh a lot." The film's release is clashing with the Aditya Roy Kapur-Katrina Kaif starrer Fitoor. "I can only see Sanam Re everywhere, and beyond that I can't see anything else. I'm confident as a maker that my film is good and with that confidence we have landed in the war zone," she said. "My Valentine's Day plan will be to watch Sanam Re with the audience. You have a date with us." Divya's last film, Yaariyan, was a box office success. Also read: Sanam Re: Yami Gautam - Pulkit Samrat's personal life used as a marketing tool?